Car Stereo City San Diego keeps your car safe with car security systems & car alarms. Car theft prevention is important and our car security does the job! Is Your Car Safe from Theft in San Diego? Car Stereo City has all of the best car theft prevention methods and tools to keep your car secure. Many automobile owners think that the standard safety features on every car manufactured nowadays is enough to keep unwanted drivers out. Car Stereo City knows that this is simply not the case. As car security technologies advance, so too do the designs of those who wish to undo them. That is why we are constantly evolving our offerings of car theft prevention to make sure nobody drives off with your car. Keeping your car safe is one thing. It is also important to keep all of your belongings inside of the car safe as well. Not all car thieves break in to a car with the intention of driving off with it. Oftentimes a thief is breaking in merely to rob the inside of your car, taking any valuable they can find. Not only does Car Stereo City offer car theft prevention, but our top of the line security systems will keep your belongings safe and your mind at ease. Car Stereo City has been providing San Diego with high quality, brand name car alarms with knowledgable staff to help you choose the best car alarm for your needs. We offer the latest technology when it comes to car security systems in San Diego with features that will deter thievery and keep you safer. We supply Viper, Avital and Prestige alarms and are happy to help you choose which car security system will work best with your vehicle and your needs. Car Stereo City is your San Diego on stop shop for all things car security. Not only do we sell the very best brands in car alarms and theft prevention, we also offer expert installation. Our team is ready to tackle any challenge, with relevant experience with all makes and models of car. 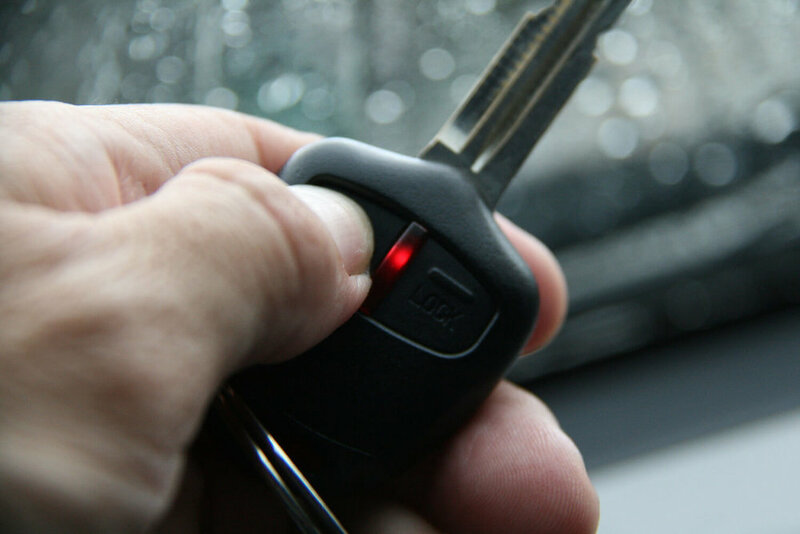 If you want to make sure your car and the belongings inside are safe and sound, contact Car Stereo City in San Diego. If you purchase your alarm system at Car Stereo City, we offer FREE installation. Give us a call at (858) 277-1823.